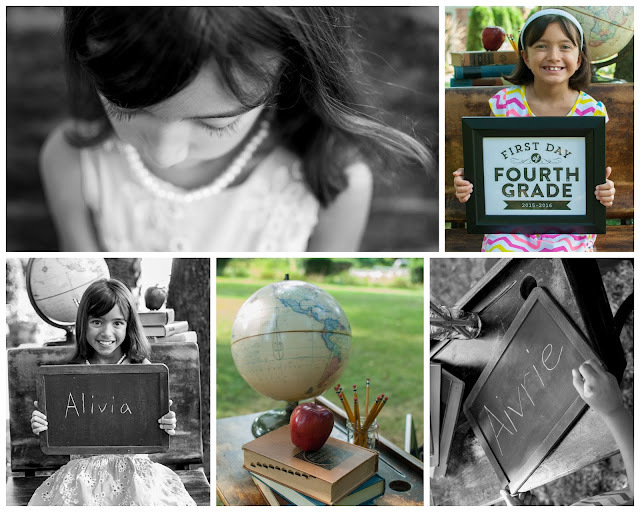 House of Jen: Back 2 School Mini Sessions - One day left! Back 2 School Mini Sessions - One day left! Day one of the Back 2 School mini sessions went great! Aren't these girls the cutest! !